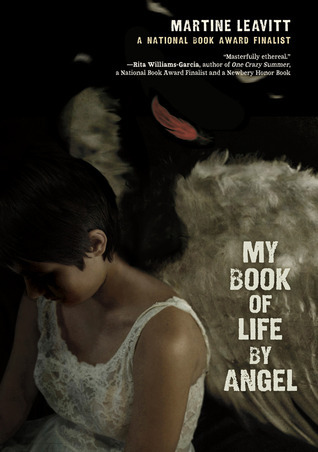 My Book of Life by Angel is a horible book that has ruined my life! This book is about prostitution, and although it has a good message and good ending, this book has made me seen stuff in my head I did not want to see. An example passage would be "But Call says I'm supposed to be innocent,| clean baby-girl skin| no makeup| so dates can paste on any face they want| and i can tell new dates it's my first time| and I am thirteen even though I am sixteen,| Sixteen doesn't make as much money| as thirteen.| Serena was ninteen,| told dates she was sixteen,| told me she was a hundred down there." That passage was probably one of the worst, other than describing what "dates" made her do. Then there was the part of Call, the pimp, found an eleven-year old girl and made her work. It does have a good message but it is very grafic, sad, and has some majorly gross parts.